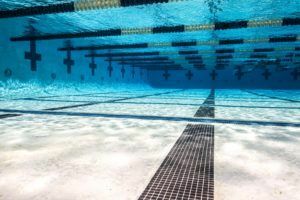 Just a week after the Canadian Worlds Trials, where Cole Pratt of Cascade Swim Club and Emma O’Croinin of Keyano made Canadian rosters for both the World Championships and World Junior Championships, the two racked up a combined 17 wins over the four day meet. Pratt’s schedule was Hosszu-esque. 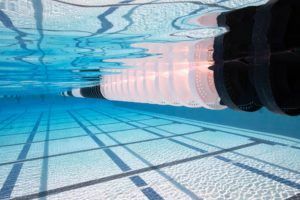 Below is a list of his events swum, of which there were 11, including his times. He won the 14-16 age group category for all 11, and he also beat all competitors in the 17 & up category in all of those races, too. Pratt also swam a 4:04.34 in the 400 free prelims but didn’t swim it in finals. On relays, he had a 50.80 400 free relay anchor as Cascade won the event, and he helped out on breaststroke for their medley relay (1:05.33). O’Croinin didn’t have as many event wins as Pratt, but she was still dominant in the 13-15 category (and many of her swims out-performed the women in the 16 and up category). She was 56.70 in the 100 free, 2:01.49 in the 200 free, 4:20.84 in the 400 free, 8:52.37 in the 800 free, and 17:01.02 in the 1500 free. Additionally, she was 4:55.66 in the 400 IM, and had a 56.03 relay anchor for Keyano. She won 13-15 category titles in all of the aforementioned individual swims. Red Deer’s Kyla Leibel won thrice in the 16 and up category. The University of Texas verbal commit was 25.85 in the 50 free, 55.98 in the 100 free, and 27.46 in the 50 fly. Leibel is 17. Bailey Herbert of Langley Olympians Swim Club had four wins in the open category. 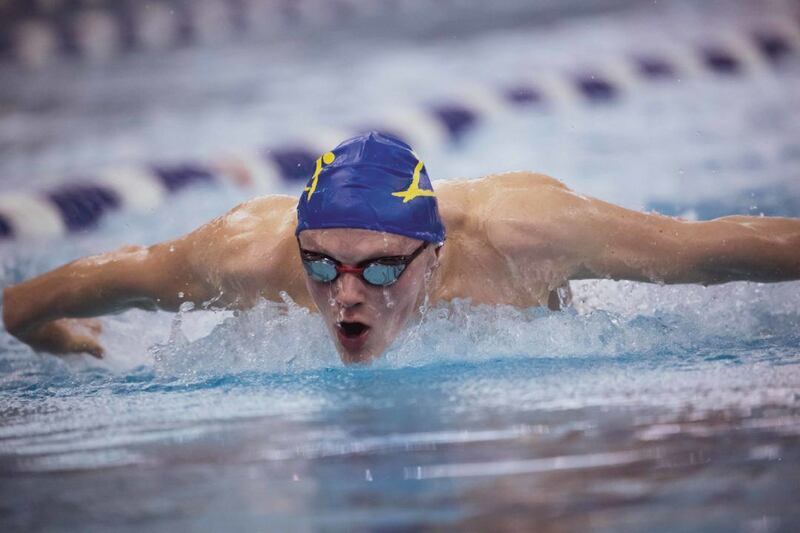 The 16-year-old was 32.09 in the 50 breast, 1:09.80 in the 100 breast, 2:18.12 in the 200 IM, and 4:53.15 in the 400 IM. Impressive performances for Cole Pratt (great swimmer in the making, no doubt about it, watching his results and his easy-looking way of swimming) and Emma O’Croinin, considering how many events they swam (Pratt was huge but also O’Croinin swam, for instance, in her first session of finals: 200 free, 100 back, 800 free and 100 free in the relay, and so on). Also no doubt that in the 100 back Pratt is at already – at least – capable of a 54″ low: here he swam that 54.88 after that 1.50.8 in the 200 free and splitting 27.11 at 50m, for a great 27.77 in the back-half. Remarkable 1.02.33 in the 100 fly for the 13 year-old Madisen Jacques.